The Phillips Collection isn't going to let a little fire stop them from showing their art. The museum will be free for the month of September following a fire last week. 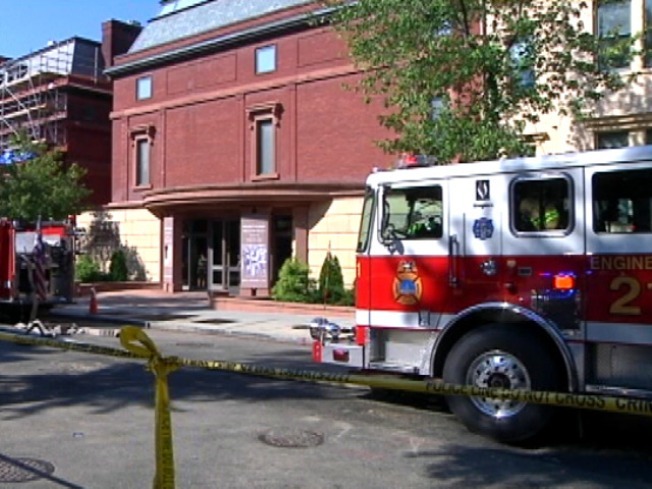 The museum reopened Saturday, following a fire caused by renovations on the roof. Fortunately, there was no significant damage to any of the artwork. Patrons will now be able to visit nearly all of the museum’s exhibits free of charge until the end of the month. The Phillips House, one of the more popular attractions, remains closed for repairs. Those taking advantage of the free opportunity will be able to enjoy works of art by Renoir and Robert Ryman. The staff at the Phillips Collection says donations will be gladly accepted. Visitors should note that most phone lines are still down at the museum.